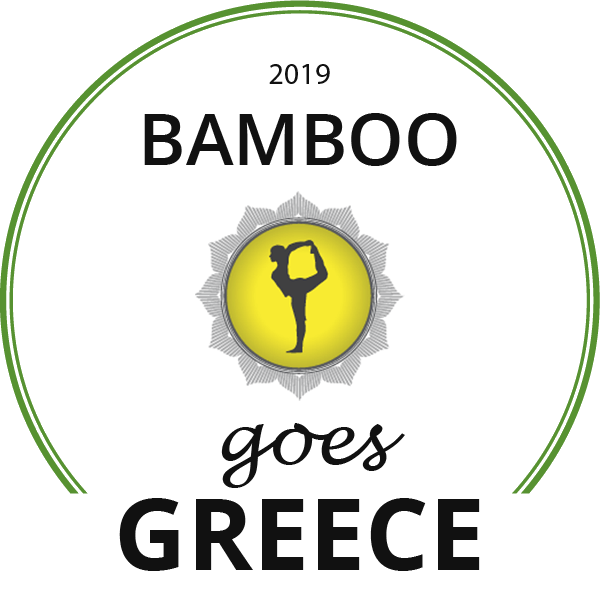 With at least two group 1.5 hr yoga classes and a guided meditation every day at Bamboo Yoga Retreat you can create your own itinerary. 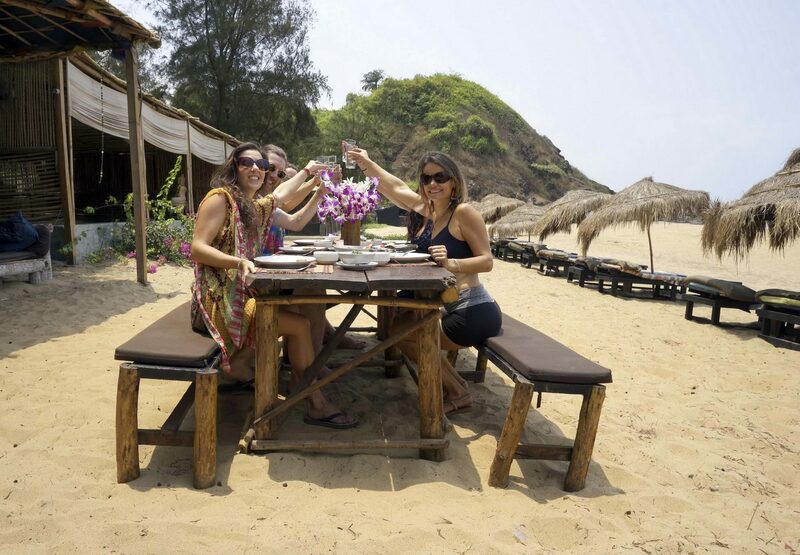 So whether you want to completely immerse yourself in yoga practice, take some time out for sightseeing or just have some lazy days on Patnem beach, our versatile yoga holidays in Goa, India are the perfect option. Your yoga experience will be flexible too, with flowing dynamic classes in the morning and more restorative sunset sessions. 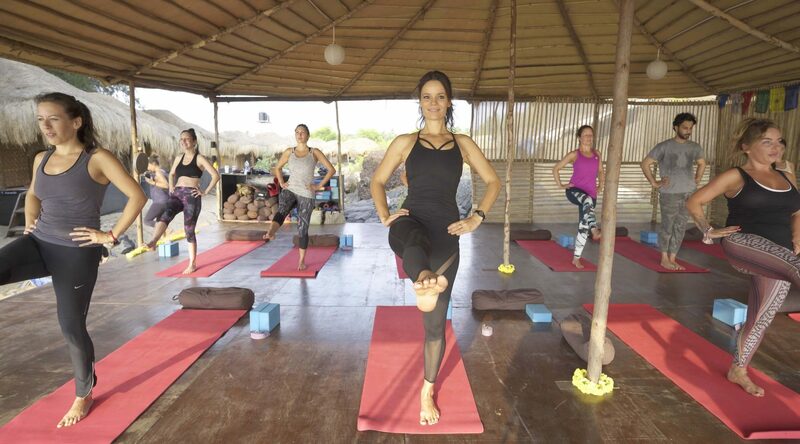 With a changing schedule of different disciplines, from Ashtanga and Vinyasa Flow to Hatha, Sivananda, Iyengar and Yin, you have the chance to find the yoga classes and styles that work for you. Our established resident yoga teachers adapt their classes to the individual needs of each student, so that sessions accommodate everyone, from absolute beginners to more advanced practitioners. All classes combine yoga poses with breathwork and meditation. 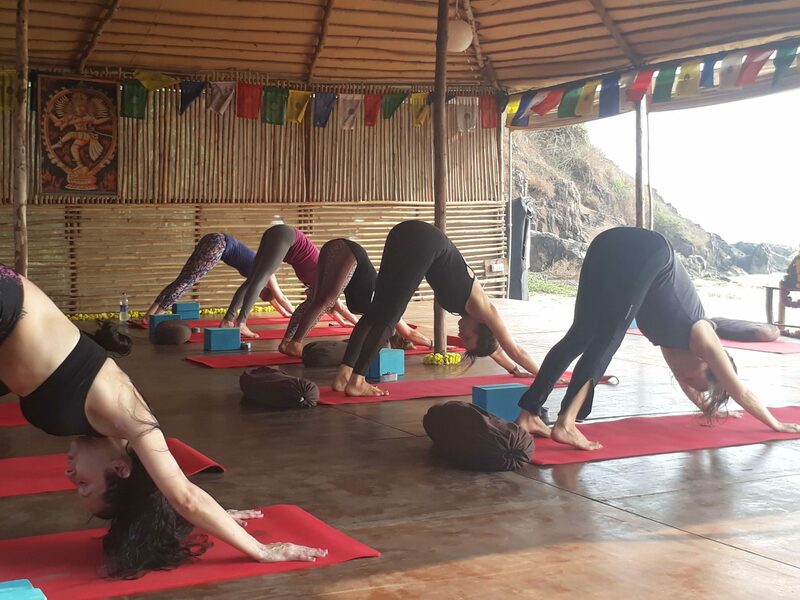 Daily yoga classes are held in our Ocean Shala right on Patnem beach. With nothing between you and the Arabian ocean, it is the ultimate spot to salute the sun, whilst the sea breeze keeps you comfortable even in tropical temperatures. We also hold daily sessions in our Temple Shala, built on an ancient Hindu site. With a deck overlooking the sacred mountain at the end of Patnem beach it’s perfect for a more quiet spiritual practice and meditation. People from all backgrounds and levels of experience are welcome – from yoga devotees to those looking to regenerate from a stressful life, or if you simply want a healthy holiday combining classes and treatments with getting a tan! And whether gathering as a group or travelling solo, we create a warm welcoming atmosphere so that everyone feels at home, with group dinners and movie nights under the stars. 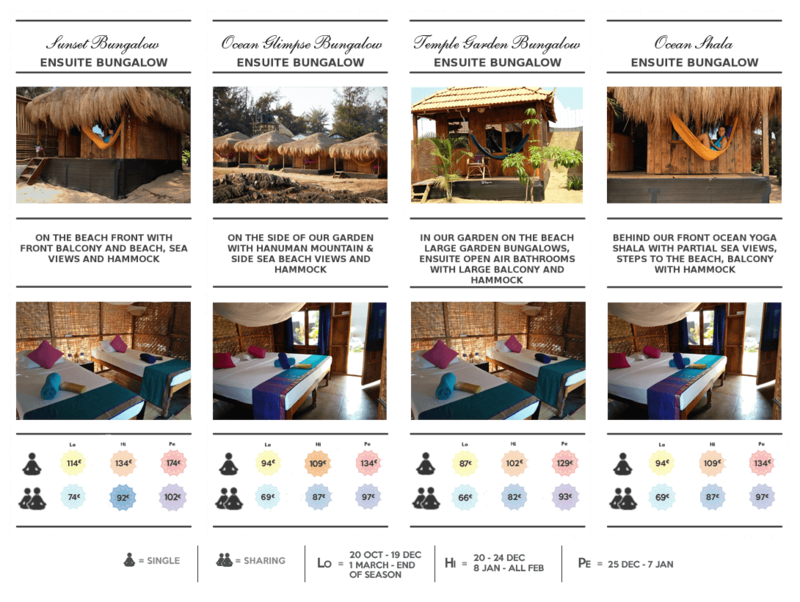 See our Yoga Holiday accommodation and package prices below, and check availability via the Book Here button below. This is my second stay at Bamboo. I was here two years ago on a retreat and did the same in the beginning of March this year. It was magic all over again! 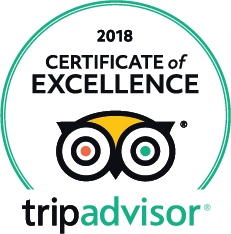 The staff is wonderful, authentic and very accommodating. I love the basic and clean huts with the bathroom where you can take a shower and look at the sky. The whole vibe of Bamboo is relaxed, warm, really friendly staff and fellow travellers and yoga calm. The food is absolutely wonderful, not to mention the 3.30 coconut cookies......you will fall asleep every night listening to the waves, the crows, the dogs and feel so very blessed to have the opportunity to be at a place like this, on a beach like this. All facilities were of a high standard with the room having comfortable basics with en suite and some additional nice touches, e.g. mosquito net (not needed! ), and a small terrace with hammock. Yoga classes all excellent, led by a variety of teachers. Superb location, natural and not 'touristy'. All food on site was superb - a good variety and excellent quality. We ate out just twice during the week, but there was really no need to. All staff were very friendly and helpful. Bamboo Yoga Retreat surpassed my expectations. 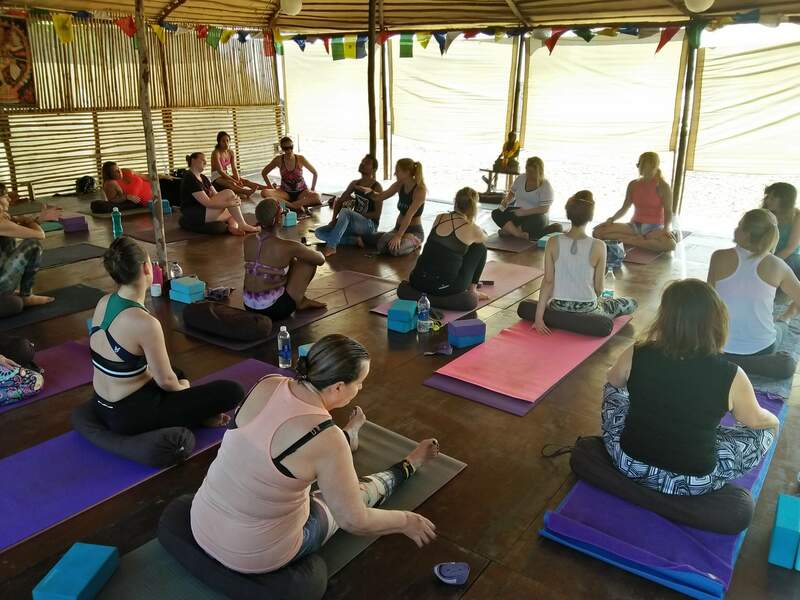 I loved bamboo yoga retreat the staff are really friendly and helpful, cant do enough for you. The yoga is outstanding i felt a wave of great energy in every class i attended, the location is fabulous right on the beach which is great. After the 6.30 pm yoga i used to walk the length of the beach and watch the sunset and the fact that you feel so safe no surrounded by like minded yogis and families is perfect. The bamboo hut i stayed was clean simple and has everything you need, including a hammock which is so relaxing. The food served is healthy and the chai tea is outstanding. Can't say enough good things about this places , i will be returning next year - if there availability for me! My daughter and I spent two weeks here and had a fabulous time. The food was excellent, the yoga amazing, especially Jodie, and the staff wonderful. I'd recommend it. Huts and bathrooms were basic but adequate and the lack of luxury is reflected in the cost. But to get back to simplicity was a good experience.